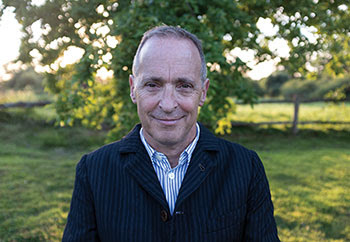 I’ve been reading David Sedaris’ essays for almost ten years. I vividly remember the first time I cracked open the fresh paperback of Me Talk Pretty One Day (2000) in the fall of my eighth grade year. We’d been told to buy the book for English class that year; and although we never ended up reading it formally, it was probably—in retrospect—the most significant book I read during that school year. I remember plopping down on the scratchy blue-green carpet of my school’s gym lobby and diving straight into his off-kilter world, catching myself laughing out loud in public, and never looking back.